Tell us more about Belmekki Group and the activities in which you participate to give our readers an idea about your group? The group was created in 1990 and is composed of 20 plus companies, so it is implicated in most sectors of Morocco economy but the main focus is on macro-construction. There are companies that are found all over the country, normally that distribute macro-construction with important logistic structures, and there are companies that bring added value within BTP. Our group also has branches of companies which are found in 4 countries and also cover all stages of the process (starting from raw materials to finished products). Our vision is to have the best product, best price and best quality. Belmekki Group will capitalize on companies coming to Meknes-Tafilalet region to construct the warehouses and other facilities. We would like to be the preferred partner in the industry. 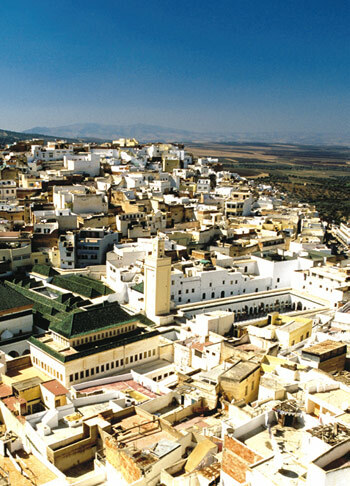 Meknes-Tafilalet is the biggest region in Morocco. It is rich geographically and it the agriclutural centre of Morocco. Please talk a little about Meknes-Tafilalet region. You are one of the leading companies in Meknes. What is your role in this region? Meknes-Tafilalet is the biggest region in Morocco. It is rich geographically and it the agriclutural centre of Morocco. It is the center of crossroads helping us to develop our sectors. Meknes has a significant population and it is more attractive for the foreign investment. We are bringing added value to Meknes by encouraging the investors and to partner with investors on the key projects. Personally, I think that Meknes is one of the best kept secret in Morocco. In the future Meknes will be playing a dominant position alongside Casablanca and Tanger. Does the region benefit from high interest from foreign investors? What particular sector must be developed? In my opinion, everything has to be well-developed, well-communicated and well-presented. Meknes-Tafilalet region has great economic potential which attracts foreign investors, such as region's richness in agriculture (the reason why Agropolis was created). 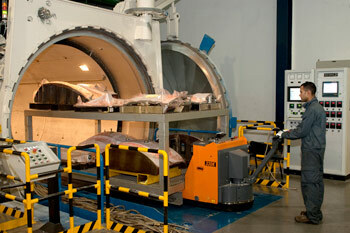 The region will attract many added value companies as well as industrial investments. This region is rich in mountains, deserts, forests; it is in the center of the Kingdom, and its wealth is marked by its imperial heritage which exists today. All these factors help this region. Meknes has five or six industrial regions ranging from 20 to 60 hectares, so all the industries are filled with either Moroccan economic actors or foreign economic actors. 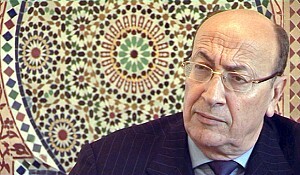 Being the president of all the industries of the region, I have the opportunity and the power to be present in all the current economic activities, and to elaborate on and enrich all the processes either with Moroccan partners or with foreign partners, with a view to help the Meknes-Tafilalet region blossom. 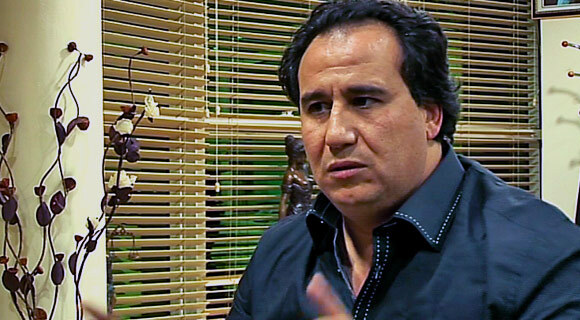 As the spokesperson of all the industries, what is the force of industry in Morocco? 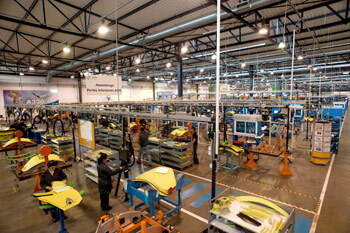 How can the industries in Morocco be more competitive compared to other competitors worldwide? To me, the Moroccan industries are constructing themselves. Morocco gained its independence only 40 years ago, so this situation strategically and demographically will help the country be industrialized and become an intermediary between Europe and Africa. It will serve as industrial and logistic base for domestic and local investor to enter the perspective markets of Africa. I along with the other industrial partners, am making great efforts to give Morocco a good reputation. Important infrastructures such as ports give us a chance to develop our industrial sectors…this is the reason His Majesty has tried so hard to increase these investments all around the country. Our objective is advocating and creating economic dynamism. In your company, what are the sectors that are successful? Which sectors bring you closer to foreign investors? My companies are present all over Morocco; I am present in all iron and steel industries which attract the most added value, so the strong partnerships between foreigners from France, Spain, Italy, Portugal, Austria, and I in this domain, as well as the know-how between us, will help us to grow. To conclude our interview, how do you vision your company in 5 years? I am extremely happy and extremely optimistic for the future. We have put so much effort into our work to construct companies logistically and economically, that strengthen human resources. I am completely confident in our companies now and even up until 2015.